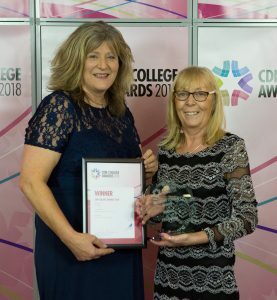 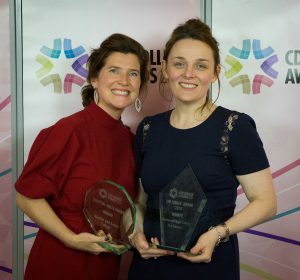 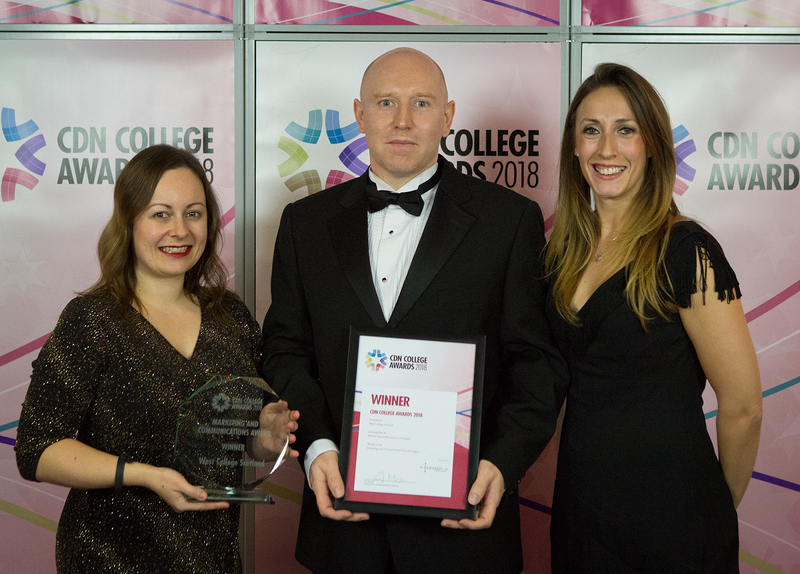 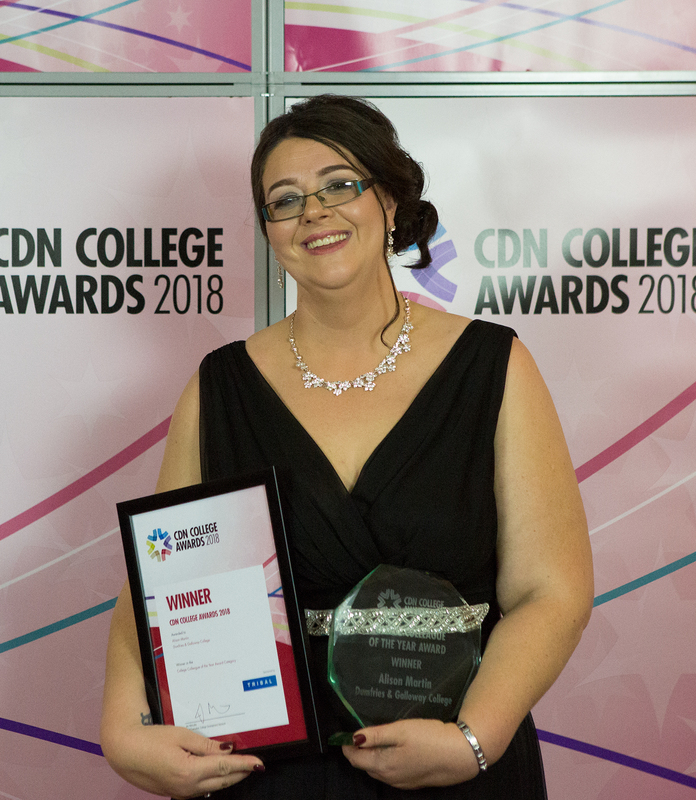 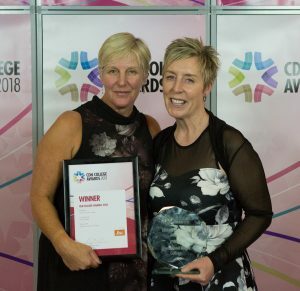 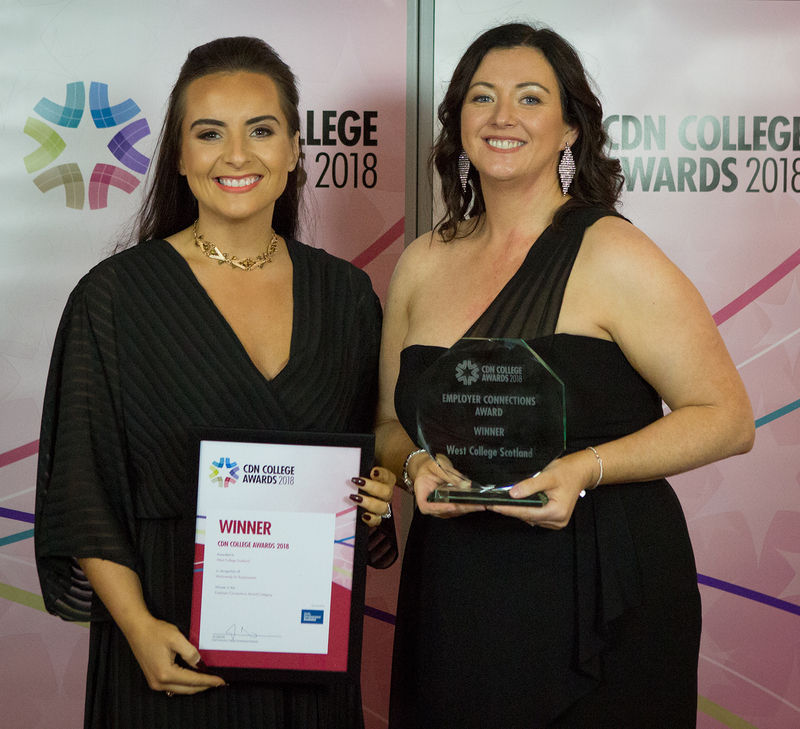 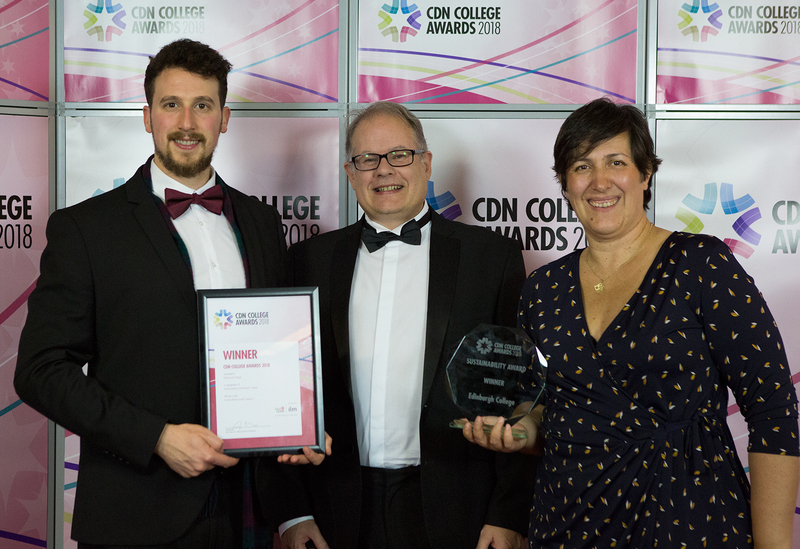 The CDN College Awards 2018 took place on Thursday 25 October 2018 at Radisson Blu, Glasgow. 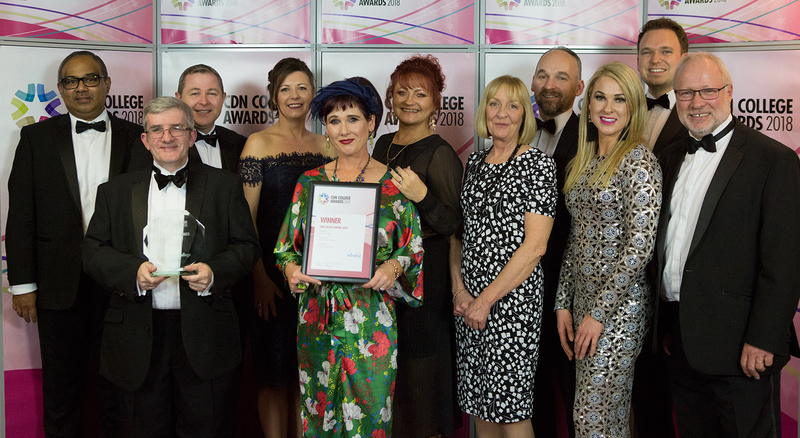 The awards recognise the talent, skills and achievements of colleges, their staff and learners. They provide a valuable opportunity to celebrate the innovation taking place in colleges across the country. 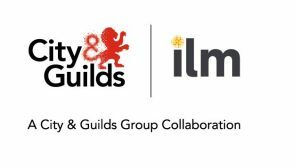 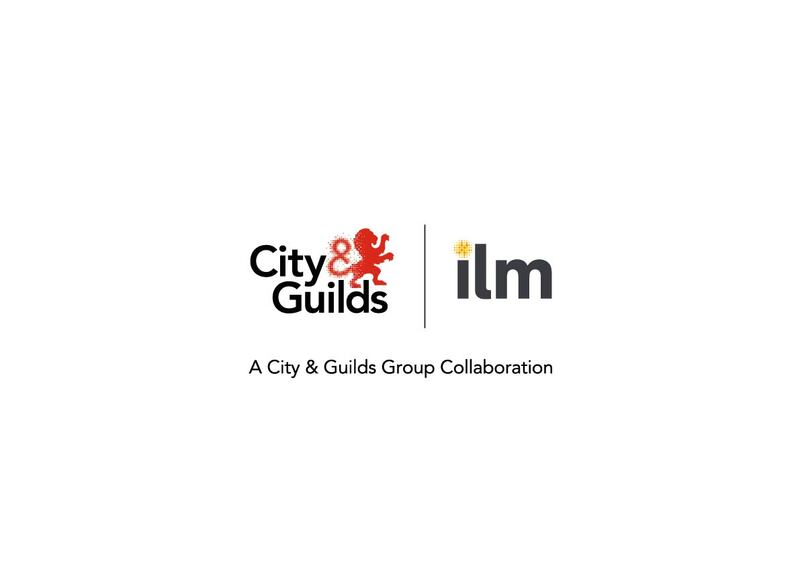 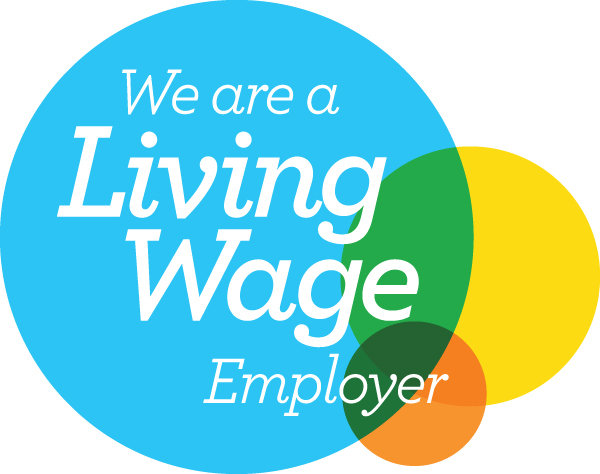 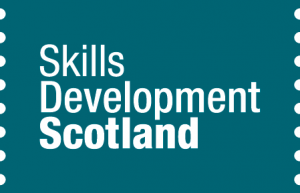 They showcase the impact the sector is having – every day – for our learners, communities, and the wider economy. This year the Awards were bigger and better than ever before, the award categories were revised to reflect the key priorities in the sector. Congratulations to the following winners of the CDN College Awards 2018. 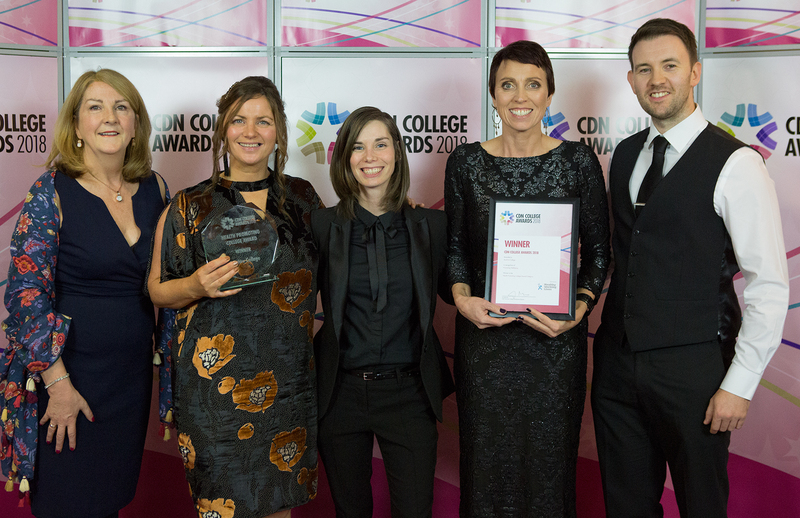 View winners from CDN College Awards 2017 here. 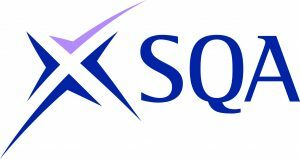 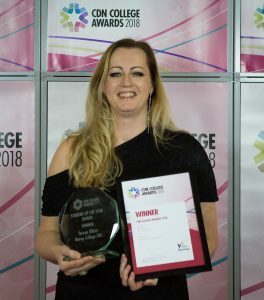 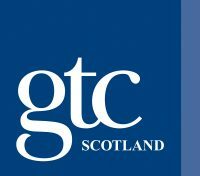 New Blog: Gold Sponsor of the College Awards – Young Enterprise Scotland – share their exciting programme ‘Bridge 2 Business.